Earlier this week, the Fergus Falls City Council voted to end negotiations with a developer many hoped would renovate a century-old asylum known as the Kirkbride building. Community members there have been fighting for years to save the building from demolition. 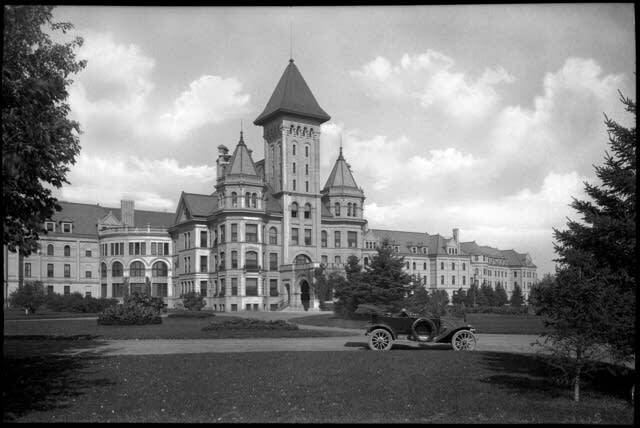 MPR News' Cathy Wurzer spoke with Michael Koop of the Minnesota Historic Preservation Office. He's been working with Fergus Falls to figure out a future use for the massive property.